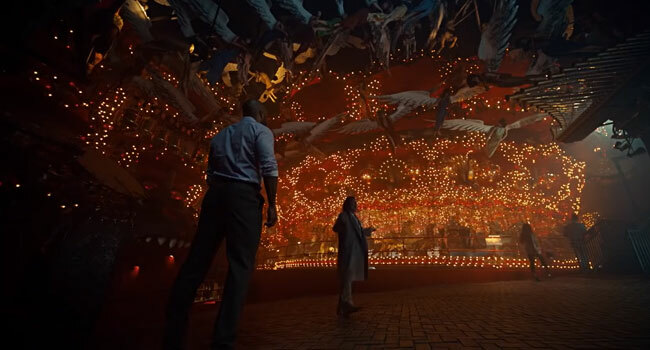 As teased earlier this year, the Old Gods come to Wisconsin’s weird mecca known as House on the Rock is the second season of Neil Gaiman’s American Gods on STARZ. Thanks to Wisconsinology for sharing this one. Check out their ongoing Halloween celebration of the weird and dark in Wisconsin right here.